Comes from Orlando to become player personnel director. 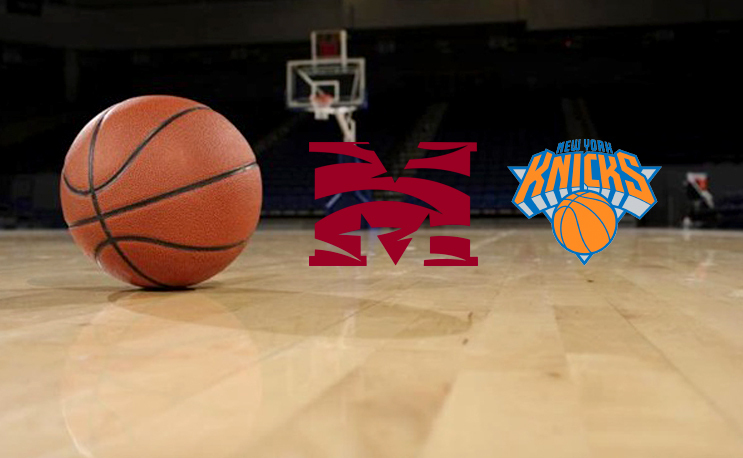 Former Morehouse shooting guard Harold Ellis has joined the New York Knicks as the player personnel director, in a statement released by the team on Thursday. The 46-year old Ellis played for Morehouse College in his hometown of Atlanta from 1988-1992. Ellis led Morehouse to the 1991 Division II Final Four, averaging over 30 points per game. He is the only Maroon Tiger to have his jersey number retired. He wasn’t drafted by the NBA but managed a stint with the Los Angeles Clippers and Denver Nuggets during a nine year career that also included stops overseas, in the USBL and CBA. Ellis scored a career high 29 points on January 14th, 1994 in a Clippers game versus the Boston Celtics. Ellis joins the organization after five seasons with Orlando as director of pro scouting. Previously, he spent four seasons with Detroit as a scout (2009-12) and as an assistant coach (2008-09) and six seasons with Atlanta as a minor league coordinator/scout. Prior to the NBA, he coached Rome (GA) of the WBA to back-to-back league titles in 2005 and 2006, earning himself consecutive Coach of the Year honors. He also served as a coach for Roanoke (G League), Rockford (CBA), and Las Vegas (IBL). Leonard didn't hesitate when he saw someone in need beside the road.